With Black Friday approaching, millions of Americans have their wallets ready to be emptied out for the unbelievable sales right before the Christmas season. Last year on Black Friday alone, Americans spent a grand total of about $60 billion. With Black Friday being one of the most major events of the year for shoppers, approximately 74 percent of Americans are planning to go on a shopping spree this Friday, according to data from finder.com. Experts say that this year could be one for the history books, as they project the average adult will spend just over $480, equaling a whopping grand total of $90 billion in one day! 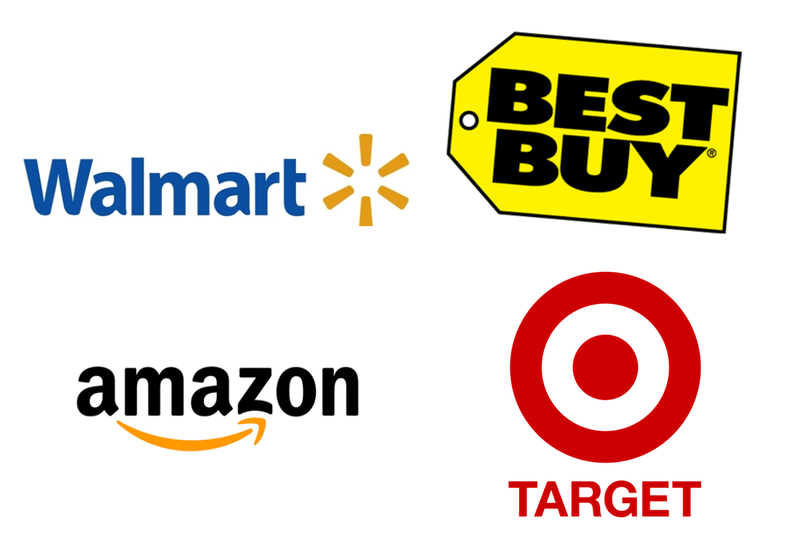 Major retailers participating in Black Friday include but are not limited to: Walmart, Target, Macy’s, Best Buy, Kohl’s, and Amazon. Brands such as Microsoft and Samsung are also offloading products at remarkable prices. Below are just some of the best deals you can find on Black Friday. Senior student Alexei Kowallis, who will be shopping on Peach Street on Black Friday, said that his main objective of the day will be to get his hands on a pair of Timberland boots. When asked where he will be shopping, Kowallis said, “I’ll probably just go to the mall and hop around the stores in there. There [are] so many stores literally footsteps away from each other, there’s no other reason for me to want to go anywhere else, especially with how wild traffic will be.” Alexei also mentioned that he will be trying to stay on a somewhat tighter budget, compared to that of what most adults will be spending on Friday, but that will not prevent him from snatching up some great deals. All in all, some massive deals will be up for grabs this upcoming Friday, but shoppers should act fast and head out extremely early to their first choice store to get ahead of the game and all the shopping competition. With an abundance of traffic that will soon take over I-90 and Peach Street, if you are not looking to go out to shop, the best and safest idea would be to stay home and avoid the craziness that Black Friday will bring this year.